The Mughal Empire dominated India politically, culturally, socially, economically and environmentally, from its foundation by Babur, a Central Asian adventurer, in 1526 to the final trial and exile of the last emperor Bahadur Shah Zafar at the hands of the British in 1858. Throughout the empire s three centuries of rise, preeminence and decline, it remained a dynamic and complex entity within and against which diverse peoples and interests conflicted. The empire s significance continues to be controversial among scholars and politicians with fresh and exciting new insights, theories and interpretations being put forward in recent years. 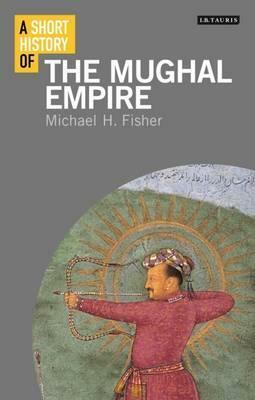 This book engages students and general readers with a clear, lively and informed narrative of the core political events, the struggles and interactions of key individuals, groups and cultures, and of the contending historiographical arguments surrounding the Mughal Empire."